We are committed to sustainability, produce all bags locally and ethically, and source only the most innovative, animal and earth-friendly materials available for our products. 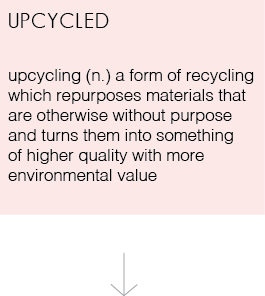 The materials we use for our bags fall under four categories: recycled, upcycled, deadstock, or low-impact. 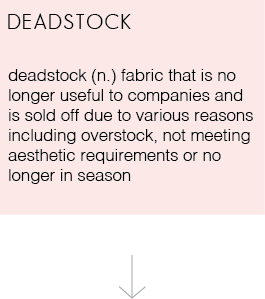 our limited edition scarves (coming soon) are made from deadstock fabric. 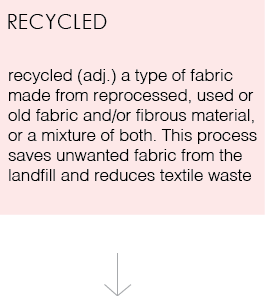 Since the fabric is a remnant of a larger roll that is no longer in production, we are saving energy and resources needed by purchasing a fabric already in existence, rather than creating something new. Cork fabric is harvested from the Cork Oak tree, a tree that grows primarily in Spain, Portugal and France. When the Cork Oak has reached 20 years of age, the bark is stripped from the tree by a skilled cork harvester with a machete. Unlike other trees, the Cork Oak is the only tree in the world that can be stripped of its bark and not die -- thus making the harvesting of the cork 100% sustainable. In fact, the same tree can be harvested every 10 years for over 200 years. 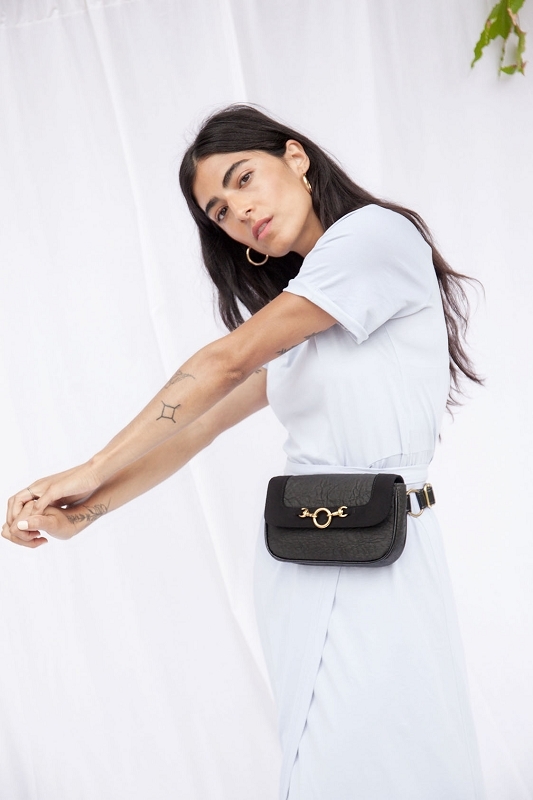 Shop: Card Case in Cork, Convertible Belt Bag in Cork. Piñatex is a new and extremely innovative, sustainable leather-alternative made from pineapple leaves, a by-product of the pineapple industry. Because it is a by-product waste material, no extra land, water, fertilizers or pesticides are required for its production. Coming for Fall 2017. Organic cotton is grown in a way that uses methods and materials that lessen the impact on our environment. A big effort in the organic cotton movement is to use growing systems that replenish and maintain soil fertility and build biologically diverse agriculture. Organic cotton is not treated with pesticides, insecticides, herbicides or Genetically Modified Organisms, all of which are toxins that are extremely harmful for farmers and workers, consumers, and entire wildlife eco systems. All bags are lined with either organic cotton or our premium eco suede.